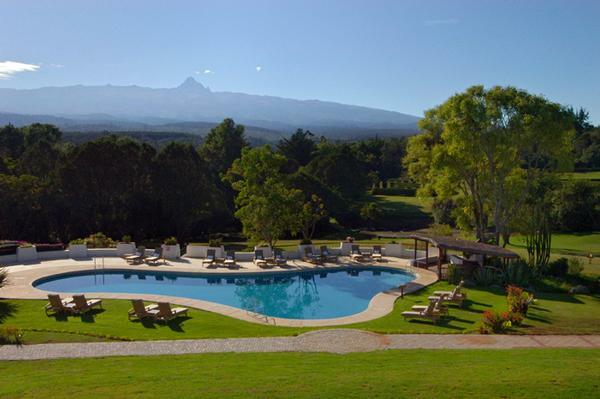 Nestled in the lush foothills of Mount Kenya, and with a history as rich and evocative as the surrounding landscape, Fairmont Mount Kenya Safari Club is strategically located on the Equator within the Mount Kenya Wildlife Conservancy. 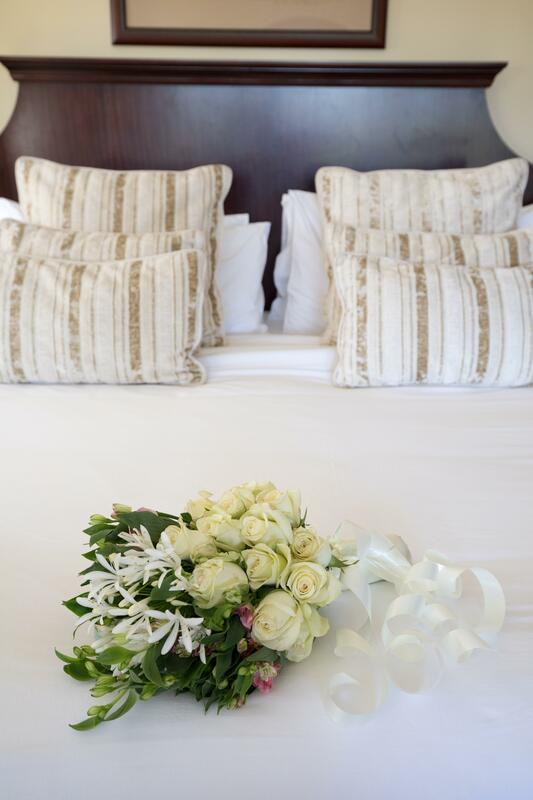 The guest rooms, suites and cottages reflect the original charm of the residence complete with modern day amenities in the property spread over 100 acres with manicured gardens and tranquil streams with spectacular views of Mount Kenya in the distance. 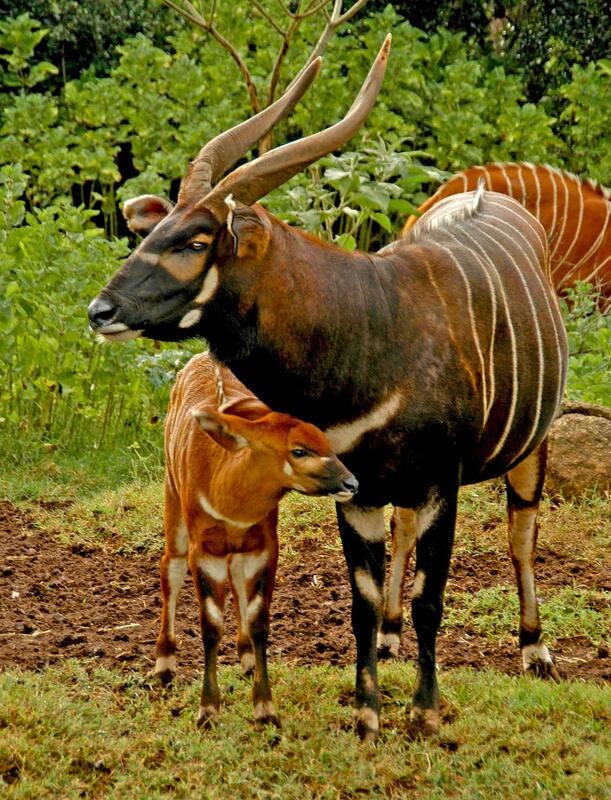 From golfing on the Equator to horse riding in the forest and visit to the animal orphanage, an exciting array of outdoor adventures including game drives to nearby animal parks and Nanyuki town tours are yours to explore. 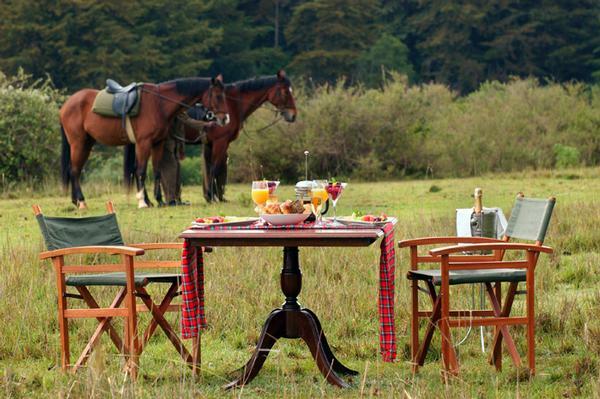 Add that to the amazing slopes breakfast and bush dining experience and you will see why Fairmont Mount Kenya Safari Club is the country’s most famous retreat. 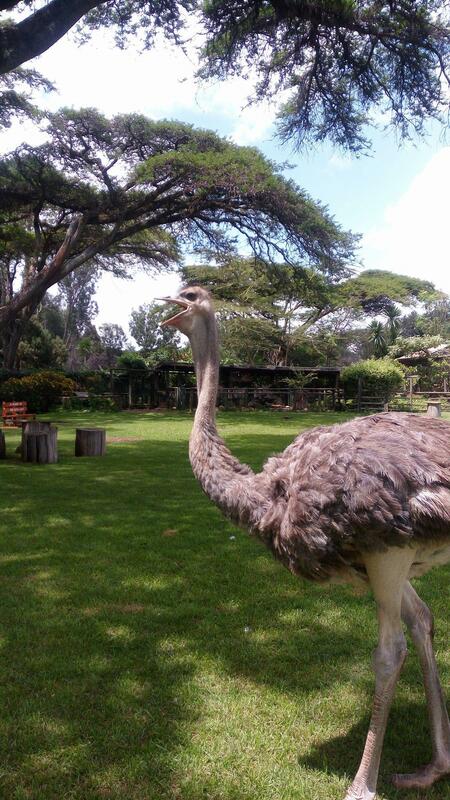 ano, Mount Kenya has drawn visitors for decades. 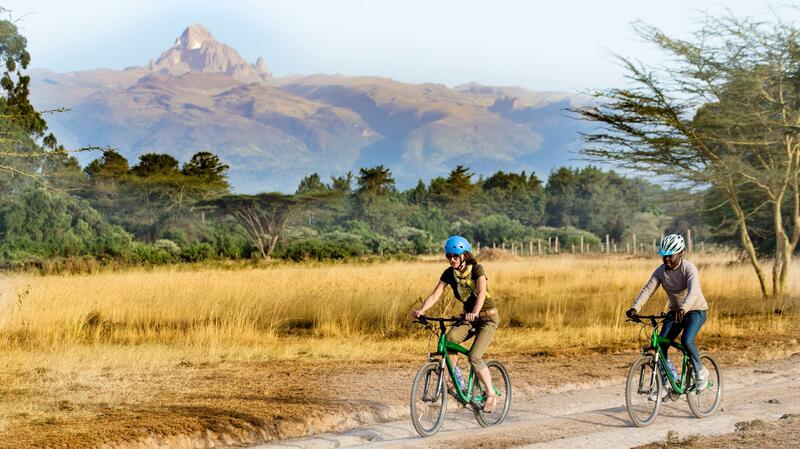 Nestled in the lush foothills of this spectacular mountain, straddling the equator and with a history as rich and evocative as the surrounding landscape, Fairmont Mount Kenya Safari Club offers a snapshot of Africa from a bygone era. 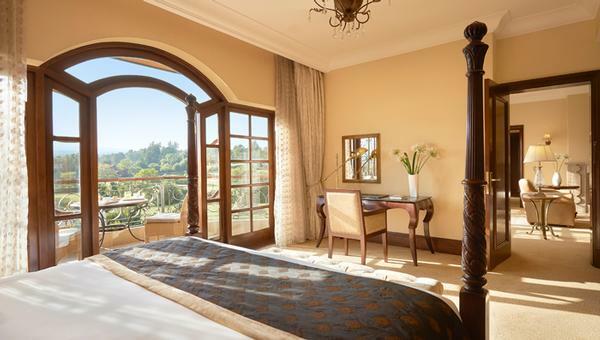 Under the watchful eye of the mountain, guests can stroll throughout the hotel’s tranquil grounds and relax in the refined elegance of the club-like interior. 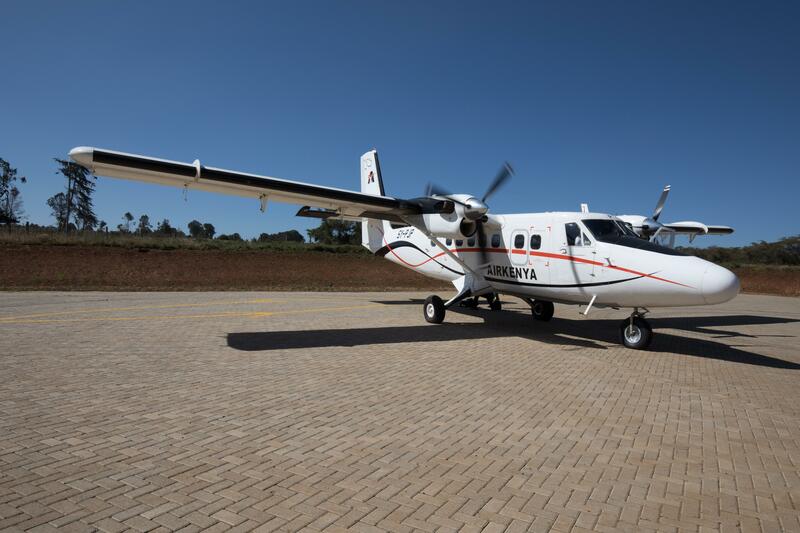 And, of course, our enviable location adjacent to Mount Kenya National Park, part of a UNESCO World Heritage Site, as well as close to Aberdare National Park, ensures that an unforgettable African safari experience is at your doorstep. Moderate Queen NS: small room in Historic building, no view, 259 square feet, great value, full bath, coffe/tea. 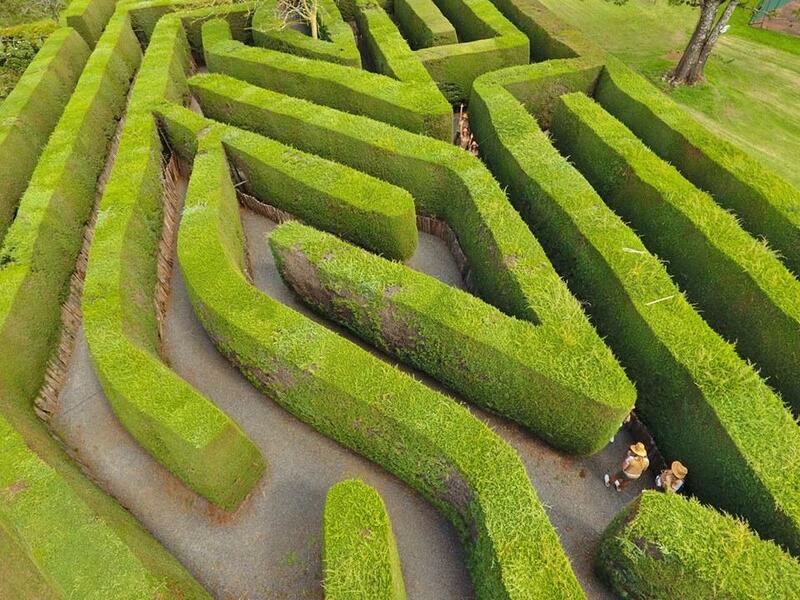 Recently renovated and close to main reception building. Moderate King NS, no view, 3 piece bathroom, great value, 269 square feet, shared fire place in lounge Villa of 2 or 3 rooms sharing one lounge. Moderate Twin NS, no view, 3 piece bathroom, great value, 269 square feet, shared fire place in lounge Villa of 2 or 3 rooms sharing one lounge. 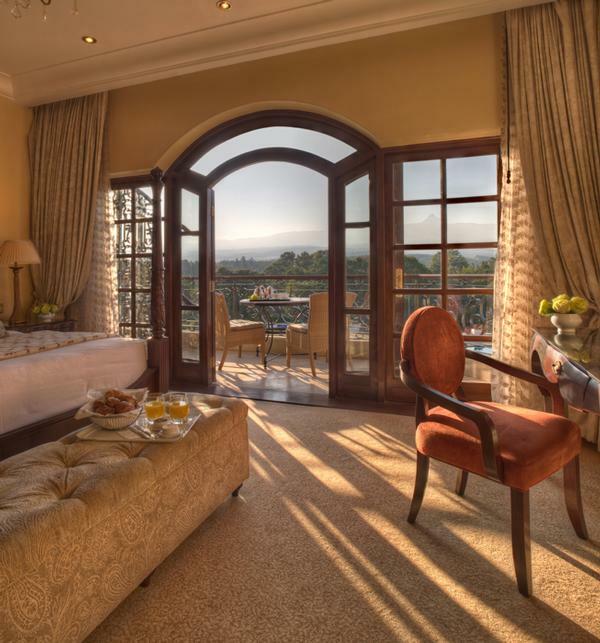 Fairmont King, view of Mount Kenya slopes, 3 piece bath, fire place, safe, 376 square feet, renovated in 2008. 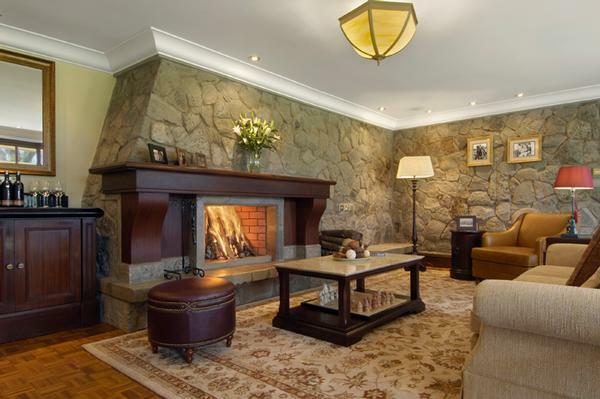 Fairmont Twin, view of Mount Kenya slopes, 3 piece bath, fire place, safe, 376 square feet, renovated in 2008. Deluxe King KNS, view of Mount Kenya slopes, 5 piece bath, fire place,safe, balcony/terrace, 409 square feet, renovated in 2008. Deluxe View King KNS, full Mount Kenya view, 5 piece bath, fire place, safe, 430 square feet, renovated in 2008. Deluxe Riverside Queen QNS, Forest view, 5 piece bath, fire place, safe, veranda, 430 square feet, renovated in 2008. Deluxe View Riverside Queen QNS, Mount Kenya view 5 piece bath, fire place, safe, veranda, 430 square feet, renovated in 2008. William Holden King KNS, lush garden view, 5 piece bath, safe, veranda, 340 square feet, renovated in 2008, connected to William Holden Suite. William Holden Twin TNS, lush garden view, 5 piece bath, safe, veranda, 340 square feet, renovated in 2008, connected to William Holden Suite. Magnificient Garden Suite King KNS, garden view, 5 piece bath, fire place, safe, veranda, 538 square feet, renovated in 2008. Magnificient Garden Suite Twin TNS,garden view, ADA, 5 piece bath, fire place, safe, veranda, 538 square feet, renovated in 2008. 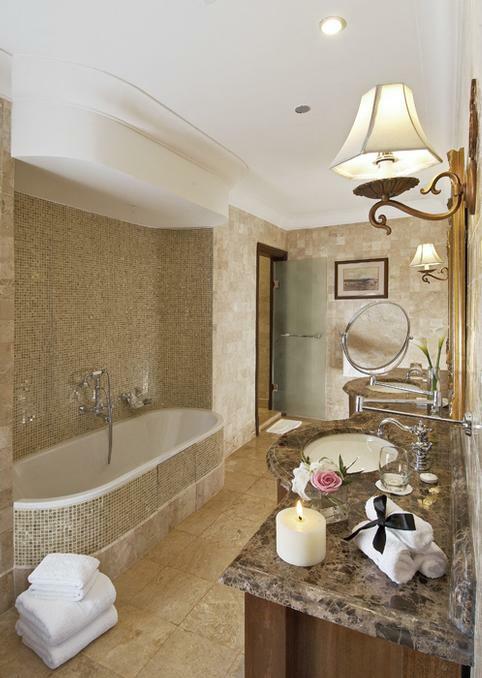 Luxurious Riverside Suite King KNS, forest view, 5 piece bath, fire place, safe, veranda, 540 square feet, renovated in 2008, connected to Deluxe Riverside. Manor Junior Suite King KNS, Stunning Mount Kenya view, 5 piece bath, fire place, safe, balcony, 958 square feet, renovated in 2008. Beautiful Mawingu Ste KNS, garden view, 5 piece bath, fire place, safe, balcony, 656 square foot, renovated in 2008. Raymond Hook Suite King NS, 5 piece bath, fire place, safe, 656 square feet, renovated in 2008. Stunning Signature Ste KNS, full Mount Kenya view, 5 piece bath, fire place, safe, balcony/terrace, 700 square feet renovated in 2008. William Holden Suite KNS, Mount Kenya view , 5 piece bath, fire place, safe, veranda, 650 square feet, renovated in 2008, connected to William Holden Room. Fishing and whitewater rafting excursions. 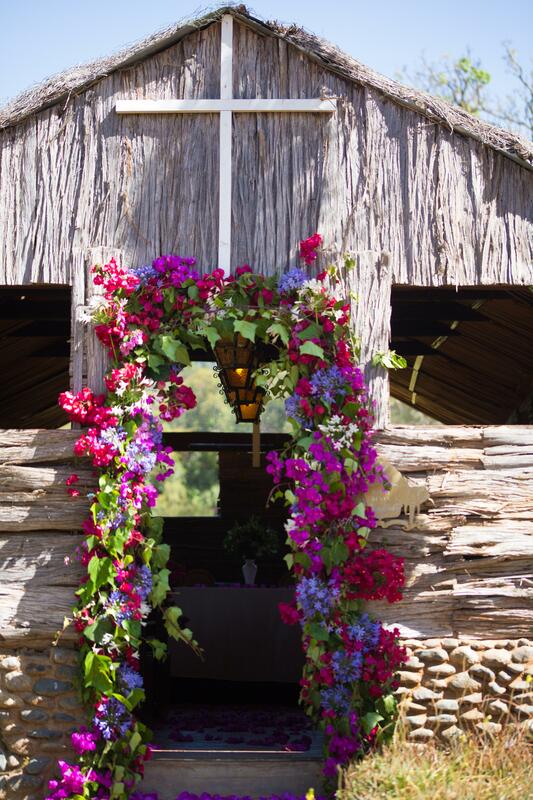 Facing snow-capped Mount Kenya and overlooking the property’s beautifully manicured grounds, the signature restaurant boasts a menu abounding with the incredible variety of foods that are farmed in Central Kenya. Serving breakfast, lunch and dinner, this elegant setting features terrace and indoor dining around the original grand fireplace. In addition to offering a relaxed lounge atmosphere, Zebar, resting on the equator, is one of the few places in the world where your server will have to cross from the southern to the northern hemisphere to retrieve your order. 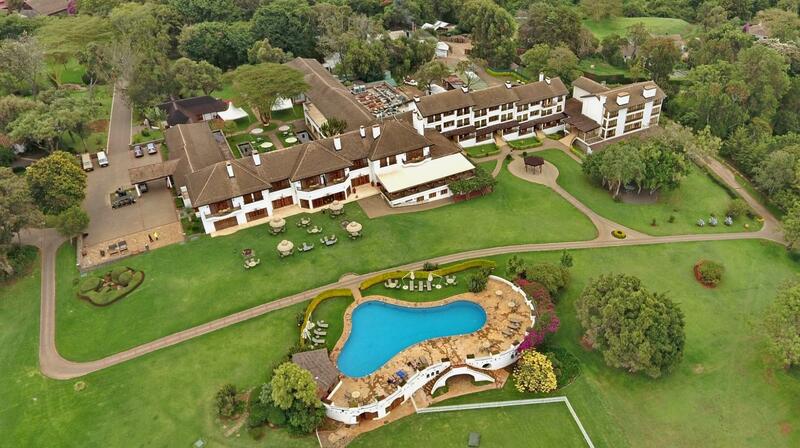 Savour stunning views of Mount Kenya from the lawn terrace, while surrounded by lovely manicured grounds. Zebar also serves afternoon tea. Set around a wood-burning fireplace, this cozy TV/cigar lounge is accented with a collection of photographs that feature actors and movie casts from past years. 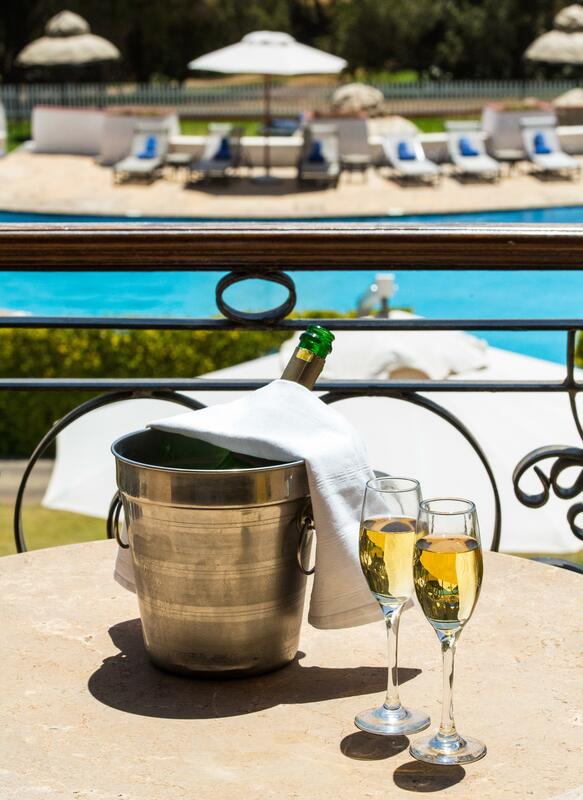 No need to go inside for refreshment, The Pool Bar offers beverage service as well as light snacks and outdoor lunches. 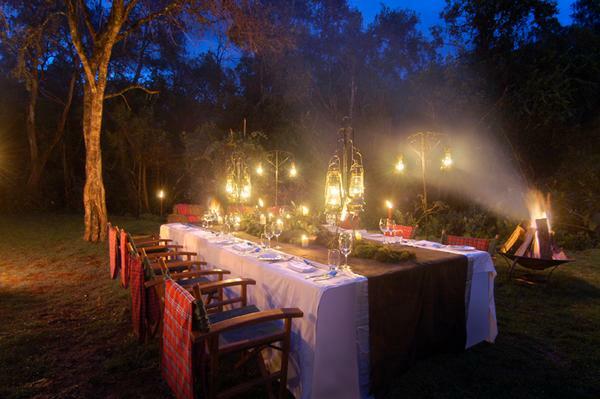 From breakfast on the slopes of Mount Kenya to a romantic dinner along the River Likii, our culinary team is happy to arrange a dining experience that is a truly unforgettable expression of our spectacular region. 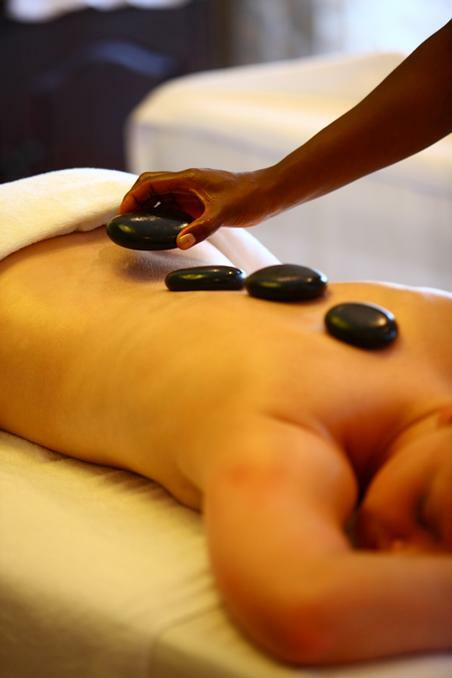 Experience luxury at the heart of Kenya. 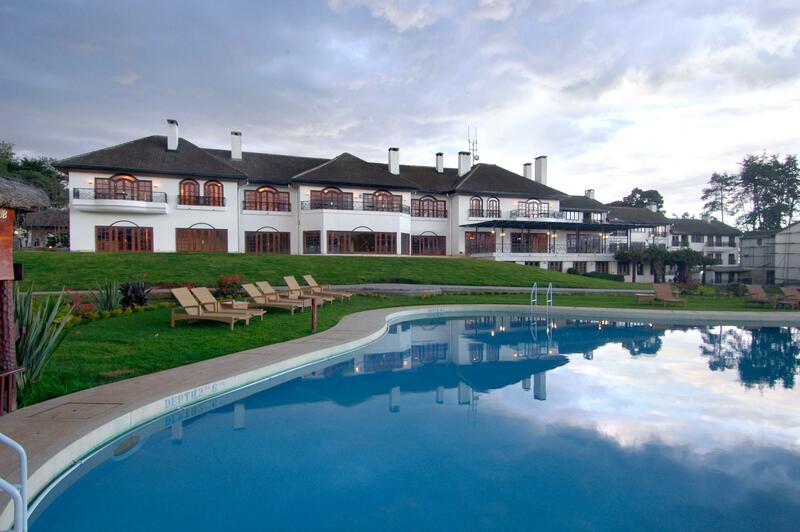 Nestled in the lush foothills of Mount Kenya, Fairmont Mount Kenya Safari Club is strategically located along the equator allowing guests to experience both the Northern and Southern hemispheres within the resort. The Equator brings a unique experience commonly known as the ‘Coriolis’ effect’ which according to scientists, is the apparent deflection of moving objects when the motion is described relative to a rotating reference frame. 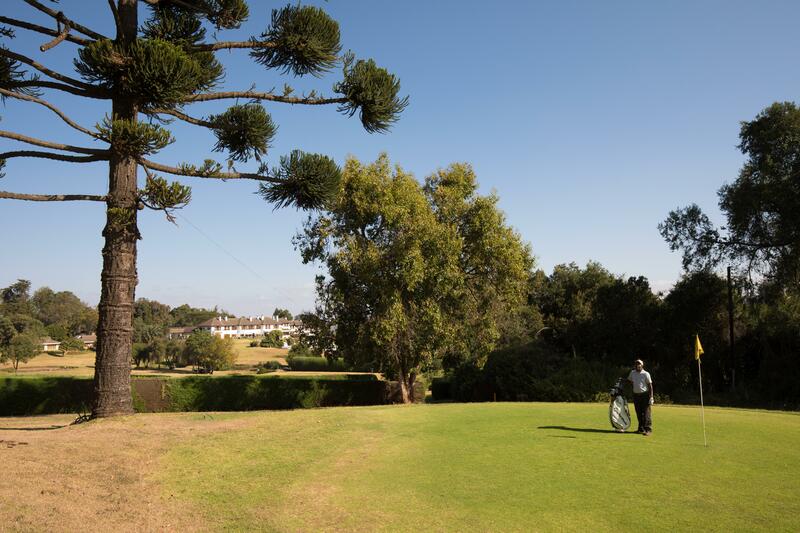 The Equator ceremony is a memorable experience and a must do while at the Club. Our expert guides will demonstrate the Coriolis effect using a large basin that shows how draining water swirls clockwise or anticlockwise depending on whether one is on the northern or southern hemisphere. The demonstration is followed by a ceremony where all guests are awarded certificates while dancing to the drum beats accompanied by traditional dancers from the region. 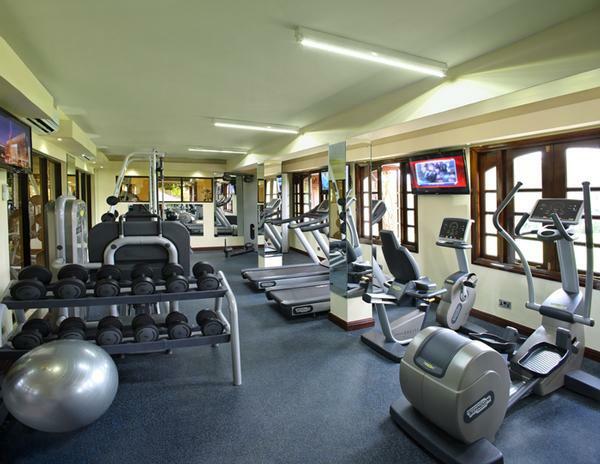 Fairmont Mount Kenya Safari Club is located approximately 4 hours from Jomo Kenya International Airport in Nairobi but only 15 minute drive from Nanyuki Airstrip.